Debbie Baigrie of Natural Muscle Magazine keeps rolling out great content. 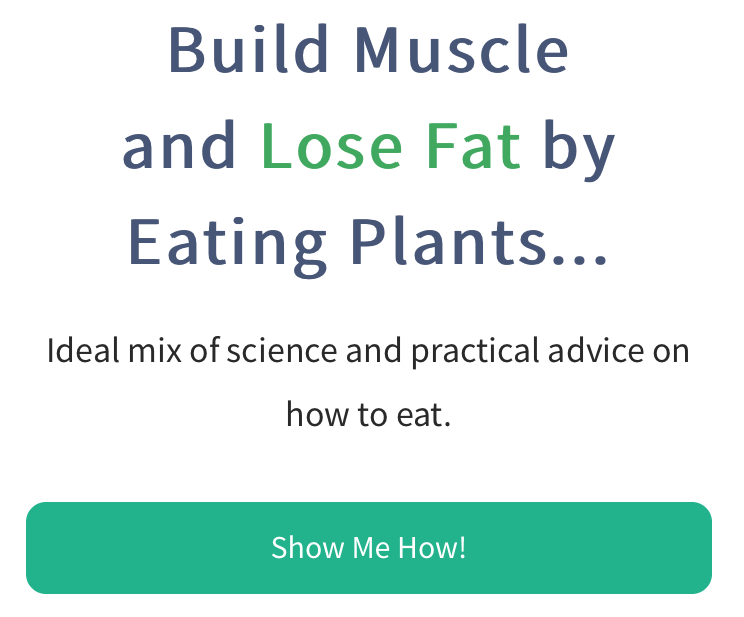 And I don’t say that because VegetarianBodybuilding.com articles keep landing on the cover (five times since March 2015, but who’s counting?). Okay, that helps, too. I know we both work hard at writing great stuff, so we complement each another well. As you can guess, Natural Muscle Magazine showcases natural bodybuilders and writes about topics related to natural bodybuilding. Some feel that because of various pro-hormonal stacks and related supplements available, natural bodybuilding no longer exists. 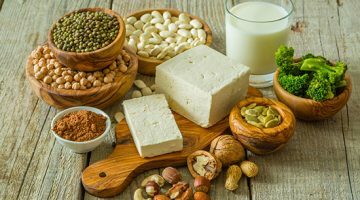 Although the term “natural” in this context has undergone multiple revisions in the last few years, it’s safe to say that at a minimum, it means bodybuilding without the use of anabolic steroids, insulin, or human growth hormone. And using those parameters, natural bodybuilding certainly exists. In my opinion, if hormones are altered 15-20 percent one way or the other (diet, exercise, pills, hormone therapy, etc. ), that’s one thing. 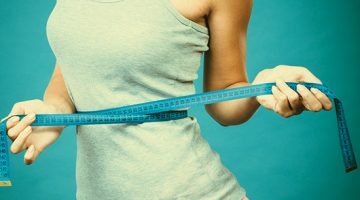 What is clearly unhealthy are those taking anabolics to arrive at 1,000 percent higher levels. Why do we care about natural bodybuilding? 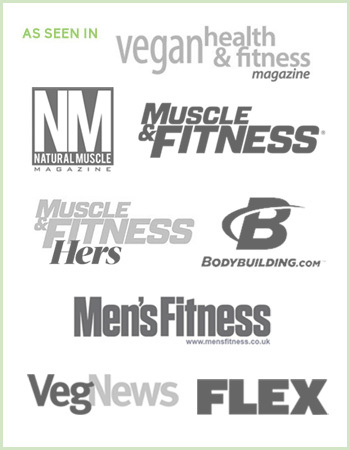 As I stated in a previous article written about Natural Muscle Magazine, vegetarian bodybuilding and natural bodybuilding complement one another. We are both bodybuilding tribes that put an emphasis on long-term, vibrant health. Traditional bodybuilding typically worships aesthetic over everything else, even if one’s health is sacrificed. 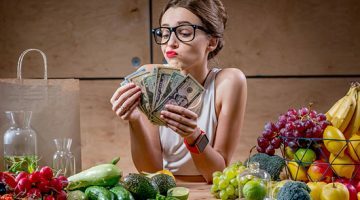 The fitness industry as a whole, especially at the level of competition, has gotten way out of control in terms of unhealthy practices. People are literally torturing their internal vital systems and organs. Because we only see what’s on the outside, which is what’s being judged, that’s where the focus has been – until now. 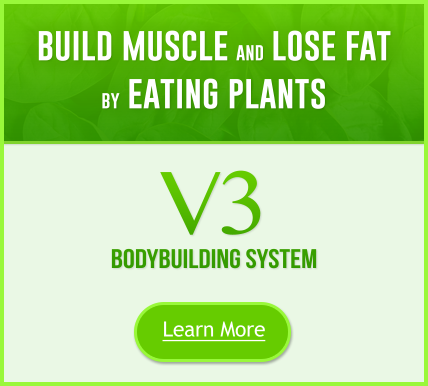 VegetarianBodybuilding.com is committed to healthier bodybuilding and showcasing practices and entities that also see this as an opportunity to reinvent fitness. This also focuses on one’s vibrancy and complete health. 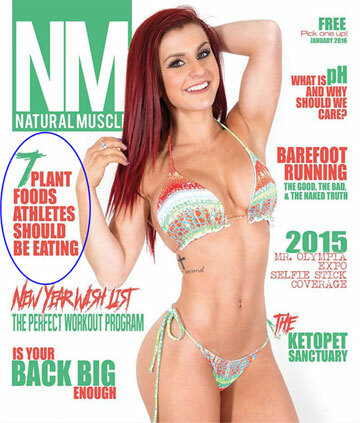 Recently, Natural Muscle Magazine published our “7 Plant Foods Athletes Should Be Eating” post. Please support their publication as they have supported our community.